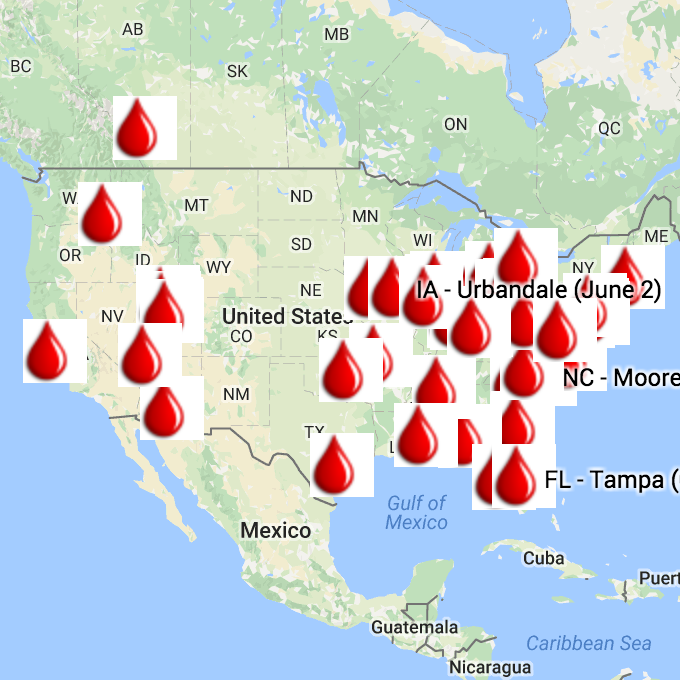 Once you have a blood drive scheduled contact us and we’ll add it to the blood drive list, set up a webpage on this site just for your drive, and help get the word out. If you have already hosted a drive and want to share your tips, add them to our collaborative toolkit here. We want to hear what worked for you! If you are a maternal health-related organization and would like a co-branded blood drive toolkit, please get in touch.